Manor Farm, originally built in 1624 has been wonderfully restored and modernized. This traditional oak-beamed farmhouse has been in our family for six generations and is still a genuine working farm with Charolais Cattle, Sheep, Racehorses and arable crops! The en-suite rooms can either be King size beds, Twin or Super-King. Free WIFI, Sky TV, Power Showers, Feather Duvets & Pillows (synthetic duvets and pillows also available, please mention at booking) We'll cook you an award winning full Cotswold breakfast to set you up for a day's sightseeing! Credit/Debit cards accepted. 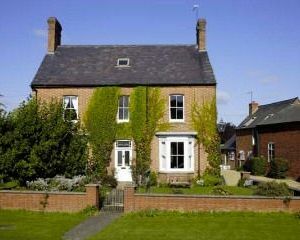 4 star traditional B&B with informal, friendly atmosphere near Chipping Campden. 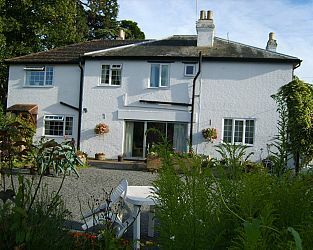 Set in large garden and in tranquil beautiful Cotswold countryside, close to Stratford upon Avon and Broadway. Within easy reach of Oxford and Cheltenham. Warm & friendly welcome awaits you at our Mixed Working Farm with sheep, calves & horses set on edge of extremely attractive Village. 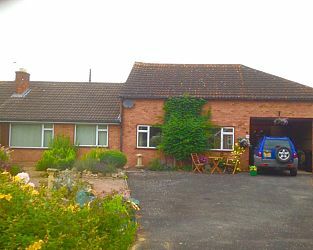 Ideal location for visiting Stratford upon Avon, Chipping Campden & many other Cotswold Villages such as Broadway, Stow on the Wold, Bourton on the Water Plenty of walks around farm & locality, set on Heart on England Way. Fishing on Farm too. 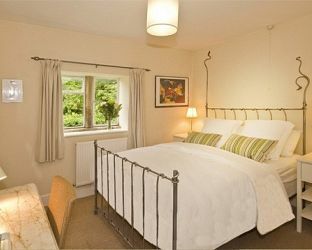 A suite including double & twin bedded rooms, small lounge and bathroom. The layout suits a single booking only, for example, a couple, family of four or four friends. Situated about 4 miles from the historic and beautiful town of Chipping Campden. Visit Quinton Warwickshire and the surrounding villages and stay in bed breakfast, hotel or vacation rental accommodation provided by BedPosts members. The civil parish of Quinton in Warwickshire, including Upper Quinton and Lower Quinton, lies about 6 miles from Stratford-upon-Avon. It has a population of about 1500. It's on the Heart of England Way linking Cannock Chase in Staffordshire with the Cotswolds Area of Outstanding Natural Beauty. It's recorded in the Domesday book. 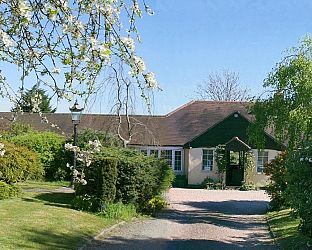 If you seek accommodation near Quinton in Warwickshire you have come to the website of a “club” of providers who offer affordable quality accommodation around UK in hotels, bed and breakfasts, guesthouses, inns, and restaurants plus self-catering cottages and apartments .